When you need professional wildlife control to your site, we’ll provide you with immediate response, effective controls and professional guarantees that you can rely on! 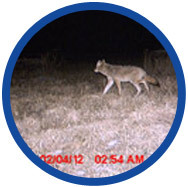 You will receive services to reduce the risk of wildlife hazards to people, property and your process. Each site is unique, and our hazard assessments evaluate the local ecology which supports wildlife and the exposure to your commercial property site, so not only do you receive resolution to immediate problems, but we will provide you with long term options to reduce the risk from re-occurring. 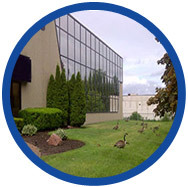 Have a wildlife problem on your commercial property? 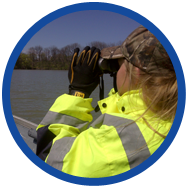 Find out more about how we can help with our Wildlife and Exclusion services.